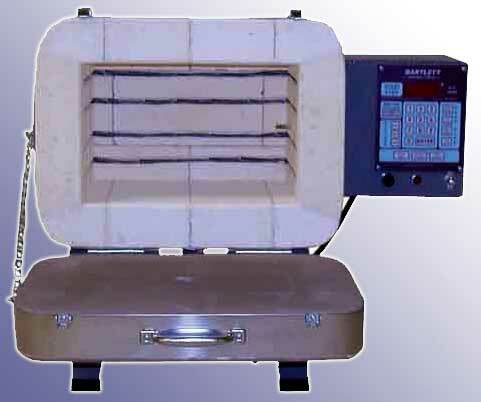 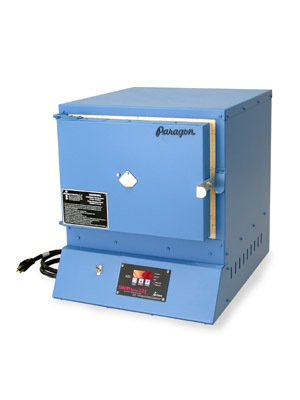 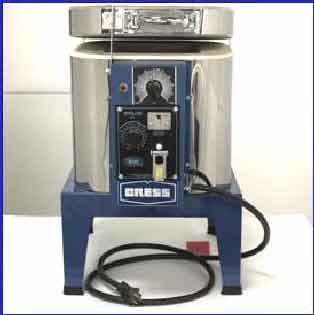 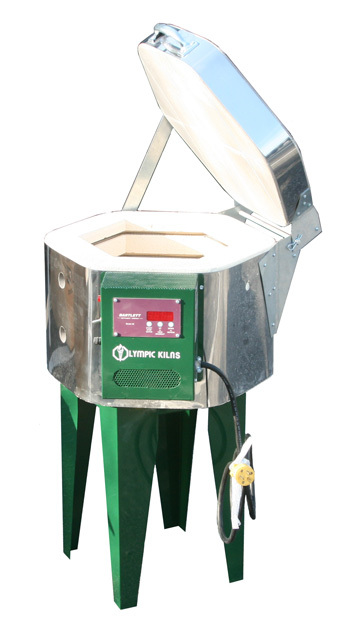 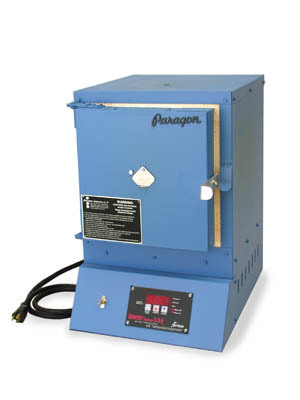 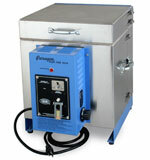 Purchase a kiln that is suited to your needs. 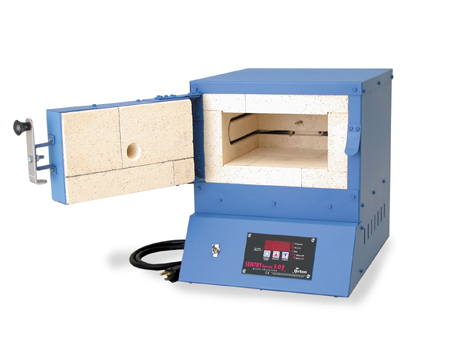 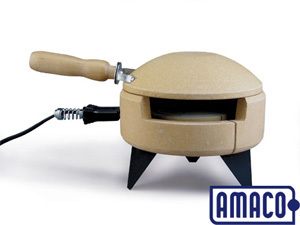 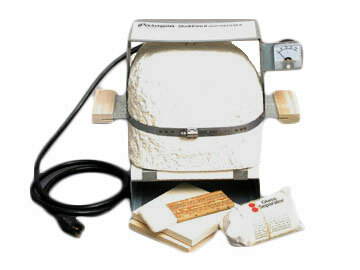 Small kilns are great if you make jewelry, dolls, small pieces, or items that you would just like to test fire. 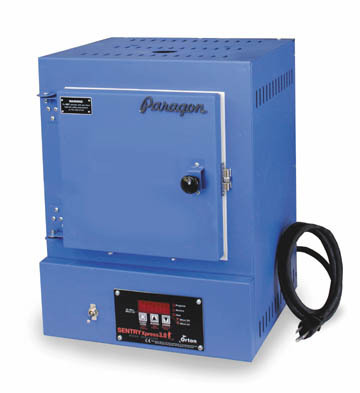 Great for Glass and PMC! 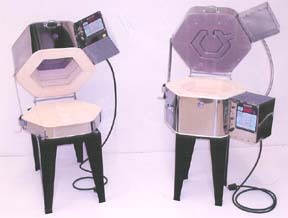 8.5" x 9" x 8.75"
8.5" x 12" x 6"
13" x 13.5" x 8.75"
Doll & Test Kiln 11¼" x 9" x 7"